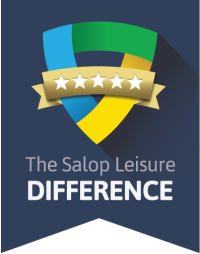 "The staff at Salop Leisure Limited were good because there was no pressure to purchase but the salesman was knowledgeable and patient. The whole process was a pleasure and I would definitely buy from Salop Leisure in the future." 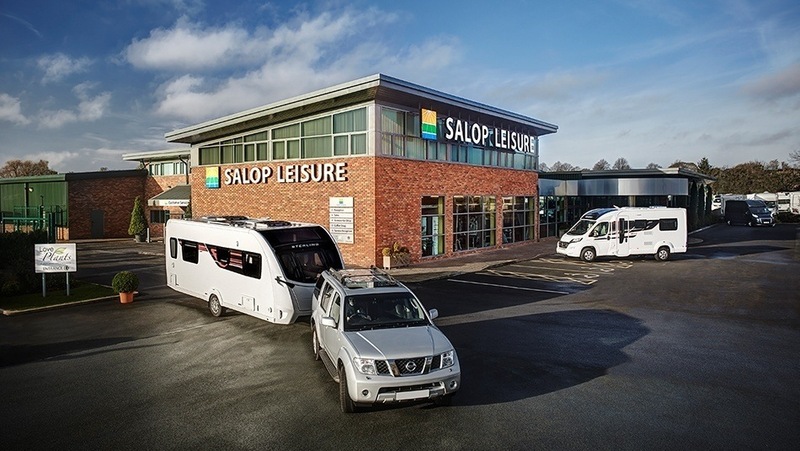 "Salop Leisure Limited were great because there was a prompt understanding of my needs as the customer, and a willingness to explain all aspects of the vehicle and of the sale. Thank you Salop Leisure!" 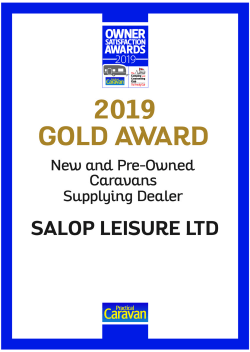 "I'd recommend Salop Leisure Limited because of the knowledge and friendliness of staff with caravan expertise understanding my specialist needs. Nothing is too much trouble for them. A Beautiful clean and welcoming environment to do business."